Hello loves! I thought as we are entering in the winter period I’d bring you a skincare post with a few things I’m loving from the Bioderma Sebium Mat Control range that I’ve been trialing. I have tried the Micellar water and the shine control Pore Refiner. Micellar waters have been around for years now and some are better than others. If you have never tried Micellar water, they are essentially a watery cleanser, which has been infused with oils to remove makeup & daily grime leaving the skin clean and fresh. It’s a really fuss-free way to cleanse the skin without the need of water, so great for on the go. I am a big fan of having a bottle hanging around because occasionally, only very occasionally I must add, I am just too tired or tipsy to stand at the sink and take my makeup off! I have used the original Bioderma Water in previous years and really got along with it, It seemed to be kind to my skin and didn’t leave too much of a residue on the surface of my skin like some other brands can. I thought it was about time to try another one from their range. Bioderma Sébium H2O has been formulated especially for oily to combination skin so it shouldn’t cause breakouts or excessive dryness; well it didn’t for me anyway. 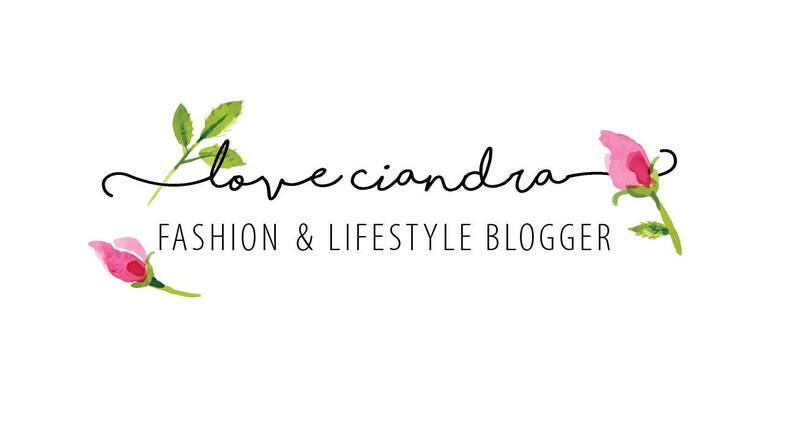 By swiping a Micellar soaked cotton pad over my skin and even my eyes gently removed most traces of makeup. I have to say, it’s not 100% effective at getting every scrap of mascara off but that doesn’t bother me too much because I then go in for a second cleanse with a balm cleanser. I don’t think I’ve ever used Micellar water that has removed my mascara in one go, so this is not a fault of the Bioderma Sébium H2O. This is one of those products that I totally recommend you have in, you know, just in case you can’t be bothered taking your makeup off when tired (or drunk in my case!). I personally wouldn’t remove a proper cleanser from my routine in the place of Micellar water but there is no denying how handy they actually are. Grab a bottle of the Bioderma Sébium H2O from Feel Unique for £10.79(250ml), and £15.97(500ml). There are those rare times in life when you find a product that’s a littler hero and fixes all those skin problems in your life. 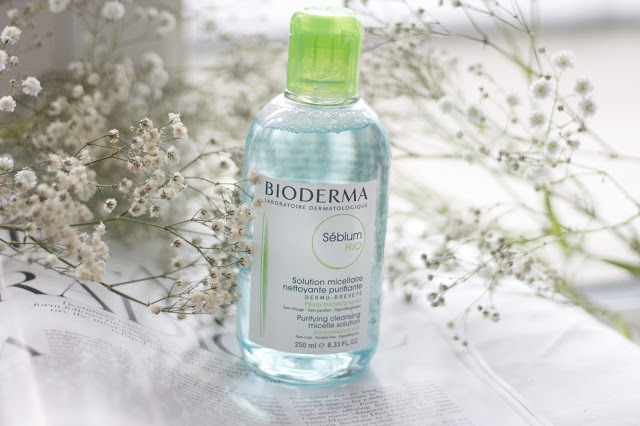 Recently though, I felt that little magical moment again, when I tested the Bioderma Sèbium Pore Refiner for the first time. I know what you’re thinking, who has that sort of “moment” with a product. But really, when you have combination skin that’s pimple-prone, happiness can come in the form of finding a pore refining skincare product that works wonders. It’s the beginning of a long and happy relationship I’m telling you. The Bioderma Sèbium Pore Refiner is primarily a skincare product that refines the skin’s texture and regulates excessive sebum production, but it has dual use as a makeup primer. There is a small amount of salicylic acid included to treat existing pimples and keep them from growing into monstrosities (we all hate those angry red ones you can get at that time of the month!). What sets this apart from other pore refiners on the market is that it does not smooth out the appearance of skin by simply plugging up the pores with fillers, which bad because it means you are blocking sebum production completely, yet just controls the production of sebum. Most people assume sebum is the enemy but we actually need that stuff to keep our skin properly moisturised. As well as being non-comedogenic it has other ingredients that regulate sebum production instead of completely aiming to stop it. You never want to eliminate sebum completely because excessively dry skin can also create spots; I was shocked when I found that out too! You don’t have to use this all over your face and you don’t even have to use it twice a day, although you could do both of those things if you think you need to. All I’d suggest is monitor your skin and use when you think is necessary. It leaves a “pleasant velvety finish” which is nice to the touch, plus you can’t even feel the stuff sitting on the skin, which is a real benefit. As mentioned earlier, this stuff can also be used as a makeup base and it’s that velvety finish that allows foundations to glide over the skin smoothly. It does not really extend wear time, but it doesn’t make it any shorter either. It’s more of the texture of the skin that changes when using this. You get 30ml, which is a good amount because you don’t need to much of the stuff per use. If you use it only on your T-Zone, it should last you a very long time. The product itself feels like a cross between a gel and a cream, which is very lightweight and easy to spread. Although it’s a translucent white initially, it smooths onto the skin clear. There is a slight scent to it, which reminds me a bit of green apple although this is not overpowering. It doesn’t linger any more than a minute though so if you don’t like it, it shouldn’t be too much of a problem. For just 1,430.00 Php, this is the best pore corrector on the market. You get so much more than just instant pore correction since this is truly a skincare product and not just a makeup base/primer. I don’t use this every day whenever I do, my skin looks and feels better. I usually pick it up when I feel the excess sebum weighing my skin down in the morning or when I know I have a breakout coming along. It will do you loads more than any one product can; I really recommend this if you are going to get anything from the range. Grab a bottle of the Bioderma Sèbium PoreRefiner from Feel Unique for £15.49 (30ml). All products from Bioderma are 3 for 2 at the moment on Feel Unique, grab yourself a bargain! Have you ever tried this range from Bioderma? If you haven’t I really suggest you do!